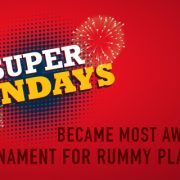 It’s time to brush off your boredom as Super Sundays is finally here..! 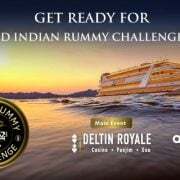 If you are looking for an opportunity to showcase your extraordinary rummy skills ..
Adda52 Rummy organised Indian Rummy Challenge, 2018 and are excited to announce the winners of spectacular event! July 2018 edition of India’s most celebrated .. 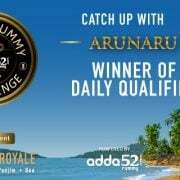 The wait is finally over as India’s most anticipated rummy event powered by Adda52 Rummy is back! 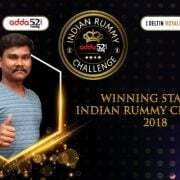 Adda52 Rummy is excited to announce Indian Rummy Challenge ..
Adda52 Rummy, the leading rummy online website is geared up with India’s biggest offline rummy tournament Indian Rummy Challenge, 2018. This event is organised ..